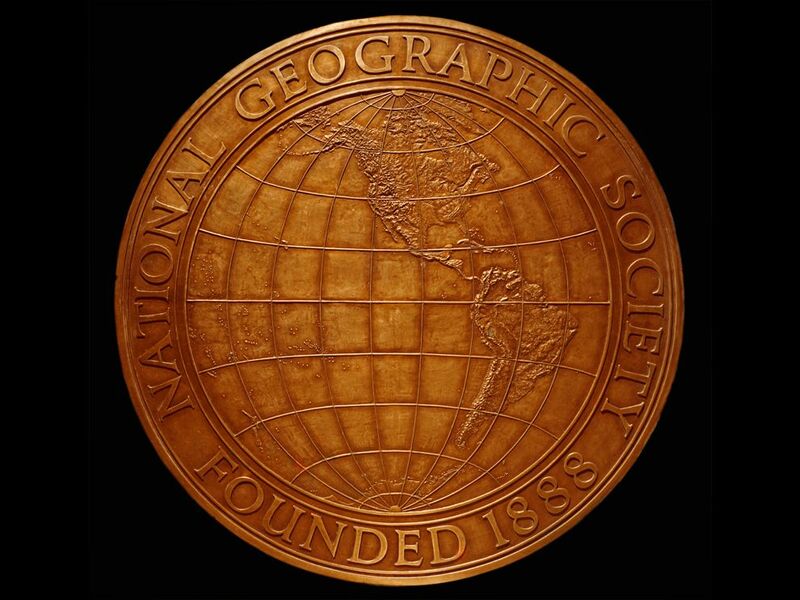 On January 13, 1888, the National Geographic Society was founded. The National Geographic Society was founded in 1888 by a group of elite scholars, explorers, and scientists. Today, National Geographic continues to pursue its mission "to increase and diffuse geographic knowledge while promoting the conservation of the world's cultural, historical, and natural resources." On January 13, 1888, the National Geographic Society was founded. A group of scholars, explorers, and scientists met to discuss the organization of a society for the increase and diffusion of geographic knowledge. Two weeks later, on the afternoon of Friday, January 27, a certificate of incorporation was formally signed. The National Geographic Society has made many contributions to exploration, science, and conservation. These contributions include assisting in the establishment of the National Park Service, exploring and mapping vast areas of the world, discovering sunken and buried treasures, and restoring archaeological sites. Perhaps most importantly, National Geographic writers, photographers, and producers have brought the world to millions of people—fulfilling the founders’ vision of increasing the diffusion of geographic knowledge. For more information on the history of the National Geographic Society, click here. the spread of people, ideas, technology and products.